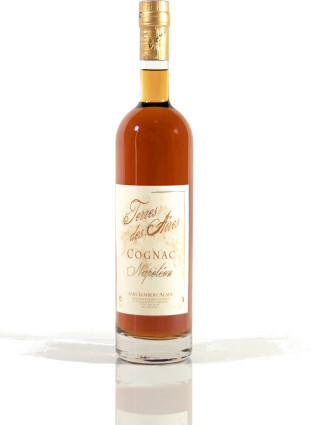 This cognac is the result of work on our farm, it comes from a blend of brandy at least 5 years aging in oak. This cognac worked on our family farm, comes from a blend of brandy at least 10 years aging in oak barrels in our winery. 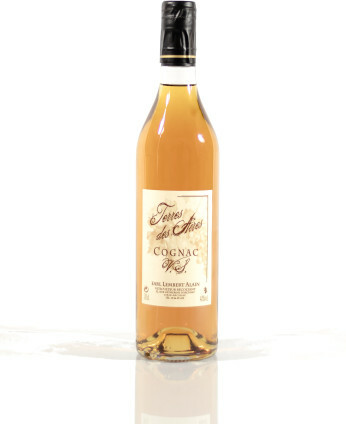 This cognac will offer you all its flavors with an ice cube or in cocktails without too much sugar to discover its taste subtleties. The flagship of our range is grown, vinified and distilled at the estate. After having spent at least 15 years in oak barrels. 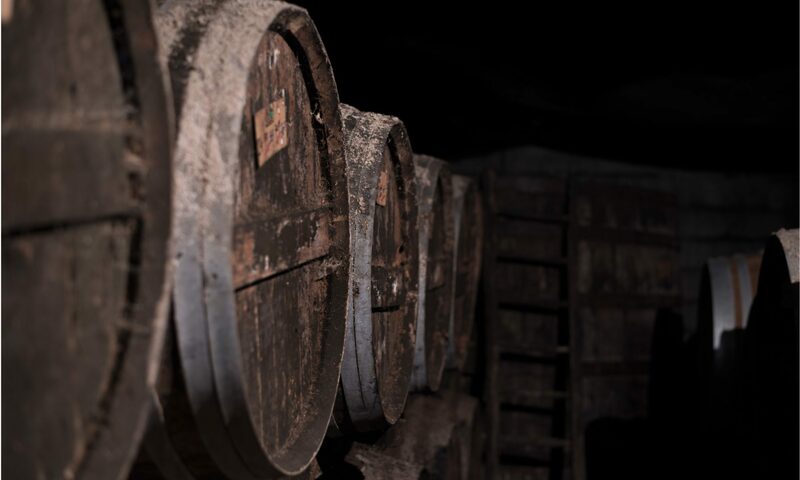 The P&C white Pineau des Charentes has aged more than 24 months in an oak barrel, while the AOC standard requires only 18 months. Tasting characteristics : The P&C white Pineau des Charentes is marked marked by notes of white fruits and hints of honey at the end of the mouth. Grape varieties : The P&C white Pineau des Charentes is designed by the association of Ugni-Blanc, Colombard and Montils grapes harvested on two sites St Eugene and Archiac. Storage : The P&C white Pineau des Charentes is to be kept upright in the dark and once opened, it is kept clogged in the refrigerator. Packaging : The P&C white Pineau des Charentes is available in 1 liter bottle. Consumption advice : to drink fresh (between 8 and 10 ° C.). To drink as an aperitif, or with foie gras. It also goes very well with traditional cuisine. The P&C red Pineau des Charentes has aged more than 18 months in an oak barrel, while the AOC standard requires only 12 months. Tasting characteristics : The P&C red Pineau des Charentes is marked by its acidulous red fruity notes and raspberry notes on the finish. Grape varieties : The P&C red Pineau des Charentes is designed by the association of Cabernet and Merlot grape varieties harvested at two sites, St Eugene and Archiac. Packaging : The P&C red Pineau des Charentes is available in 1 liter bottle. Consumption advice : to drink cool (between 8 and 10 ° C). To consume as an aperitif. It also goes very well with traditional cuisine or chocolate desserts.